Have you lost or broken your only VW Golf car key? We can help supply replacement Golf keys and save you both time and cash. The Car Key People provide a unique service that comes out to you to cut and program Golf keys while you wait. Call 02082263787 and speak to our car key expert. Our service is available six days a week and can be booked for both spare keys and all keys lost emergencies. The majority of people will automatically assume the only place to get a Golf key replacement is at their local Volkswagen dealer. This is not the case! The Car Key People can provide, cut and program a new VW Golf key while you wait. That’s right, we come to you and program the key at your car. If you have lost your only Gold key we are the service you need. If you go down the main dealer route you will need to order your replacement Golf key from their garage by first visiting and providing your V5 and ID. The key is then ordered in from their VW head office in Germany. The key will arrive cut to open your locks but will not start the car. You will therefore need to make another visit to the VW garage to collect your key so you can open your car and arrange to have it recovered to their workshop for programming. This whole process from start to finish could take over 2 weeks. Why would you do this when The Car Key People can come out to you the same day and have the key ready to start the car within 30 minutes of arrival, and in most cases for less than VW. Seems like a no brainer – it really is! 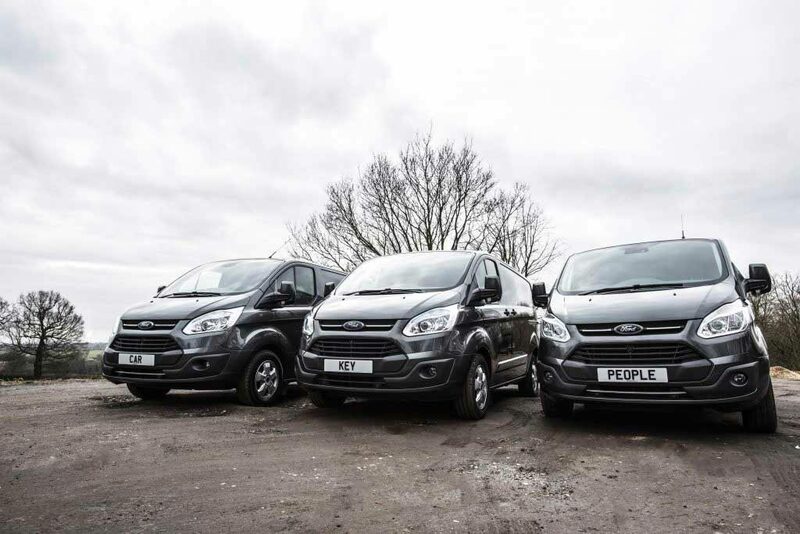 Call The Car Key People now to see how we can save you time, cash and effort. How much will it cost to replace a VW Golf key? The cost of our replacement Golf key will depend on three factors, the location of the car, the age of the car and the type of key required. We are completely mobile and price jobs according to travelling distance. If we are close by at the time of call we will do our best to discount your key as much as possible. 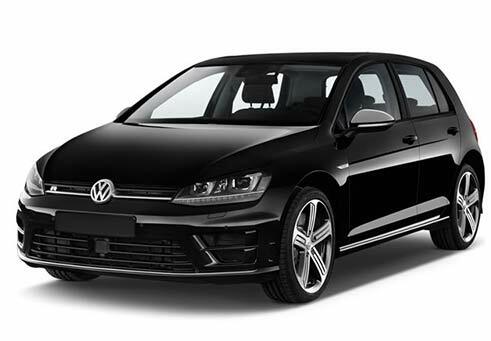 The age of your VW Golf will also impact the price since different Golf marks have different key programming procedures. You can read more about this in the “types of VW keys” section below. 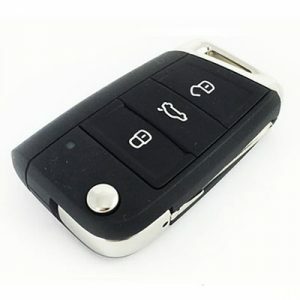 Finally the type of key you choose will also effect the price since the Golf remote locking keys will be more expensive than the standard manual keys. As a guide you can expect to pay around £120 for a non remote mark 5 Golf key. If you already have at least one working key we can supply a spare Golf key from as little as £80 including all programming and our mobile call out. There are three main immobiliser types used on VW Golf cars, each of which work with a transponder chip that is hidden inside the key. The early mark 4 Golfs work with whats called a system 1 immobiliser. On these vehicles the immobiliser is controlled via a separate box tucked away under the steering column. When the key is turned in the ignition the transponder chip is read by an arial and the information is passed on to the box. If the correct signal is received from an authenticated key the car will be permitted to start. On these vehicles we normally desolder the main immobiliser chip and program the key in our van. If the transponder chip is missing from the key or damaged the Golf will start up and then cut straight out. System 2 Golfs did away with the separate immobiliser box and incorporated an immobiliser into the instrument cluster clocks. We can extract the 4 digit immobiliser code with laptop software via the OBD socket and code the Golf key replacement with a specialist key programming tool. The next generation of golfs are the mark 6 Golfs. These are much more sophisticated and normally require the dashboard to initially be removed so we can access the programming protocol. Not many auto locksmiths are currently able to help with a mark 6 lost Golf key. The Car Key People are able to cut and program these keys without an issue. 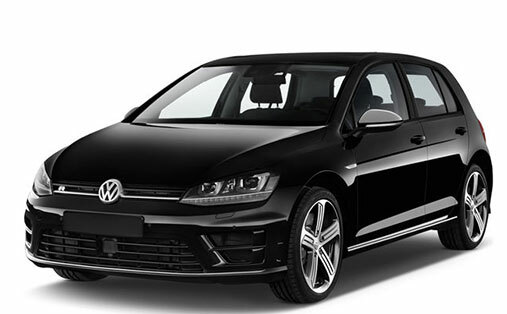 Call our VW Golf key experts now on 02082263787. Sometimes keys become accidentally locked inside a car and you have no way of getting in. We are experts at getting into VW Golfs without causing an damage. We use a specialist lock pick to unlock your doors in a matter of minutes, so keys locked in your Golf need no ruin your day. 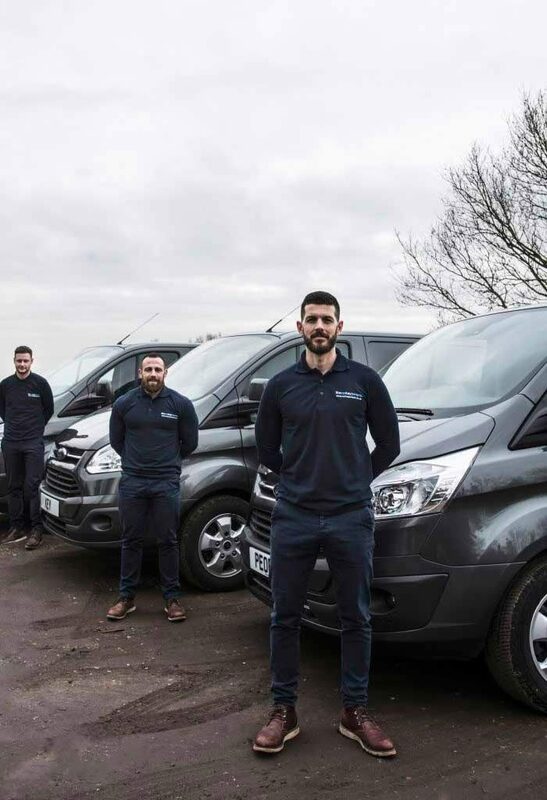 We try to prioritise our work and always treat lockouts as a priority and will aim to get you back into your car as quick as we can. If you have just lost your one any only Golf key we are the people you need to be taking to. 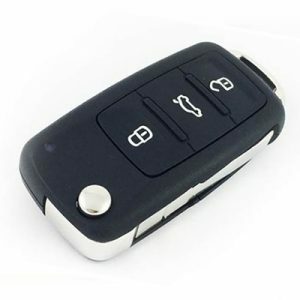 We aim to replace lost VW Golf keys within two hours of your phone call and in most cases you can be on your way in much less time. Our experienced car locksmith will first open up your car and then take a reading to cut the new Golf key. A replacement key is cut in our van and we check to see it works in all of the cars locks. We then complete the programming, all within a maximum of 30 minutes. if you are concerned your old key has been stolen we will erase it from the vehicle. This means should someone come back to the car and attempt to steel it the immobiliser will do its job and prevent the car from starting. The Car Key People have helped replace thousands of lost VW Golf keys all over London and neighbouring counties. If you need replacement Golf keys give us a call for a no obligation chat on 0208 226 3787.